CONFIRMED: Walmart Savings Catcher Will Be Available Nationwide THIS MONDAY With New Improvements To Save You More! 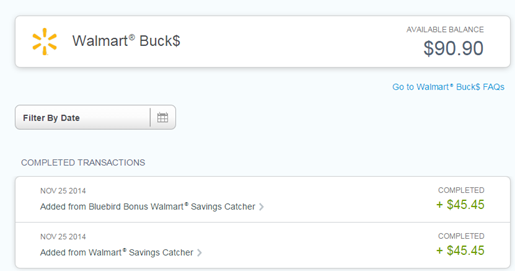 We can now confirm some EXCITING changes to the Walmart Savings Catcher program that is gonna save you a TON of money! 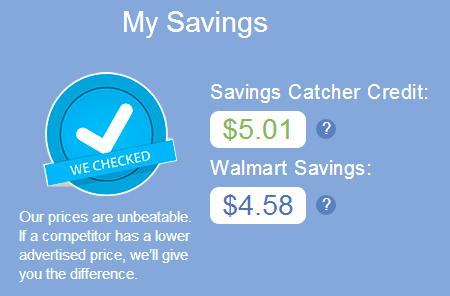 Walmart Savings Catcher is AWESOME! First a recap for the uninitiated. 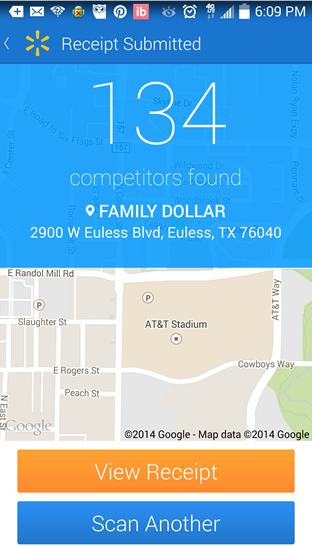 Walmart Savings Catcher is a program where you enter your Walmart receipt into the Savings Catcher website and it compares what you bought against the local ads in your area and refunds you the difference. It’s an amazing program but has been in beta until now and only available in 6 select markets. You can see the first time we discussed it here and an interview we did with the launch team here. 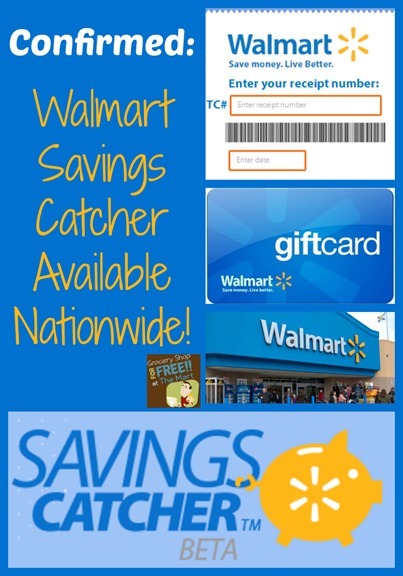 Walmart Savings Catcher is Soon NATIONWIDE! While there have been rumors that it would soon be available nationwide, no one could nail down an exact date that it would actually be available everywhere. Well we can wonder no longer because the team heading up the Savings Catcher program has just confirmed to me that most of the nation has access to it now and will be available absolutely everywhere starting August 4th. 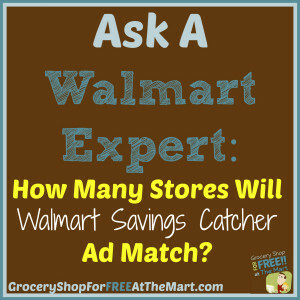 Walmart Savings Catcher is Ad Matching FRESH PRODUCE! And as exciting as that is, it wasn’t the coolest thing in the email they sent me. Here’s what I think is probably the absolute biggest deal imaginable. 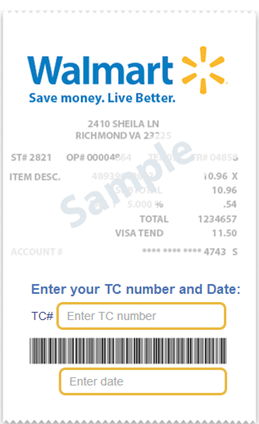 Once August 4th get’s here, Walmart will automatically ad match produce through the Savings Catcher program. That is a BIG deal. 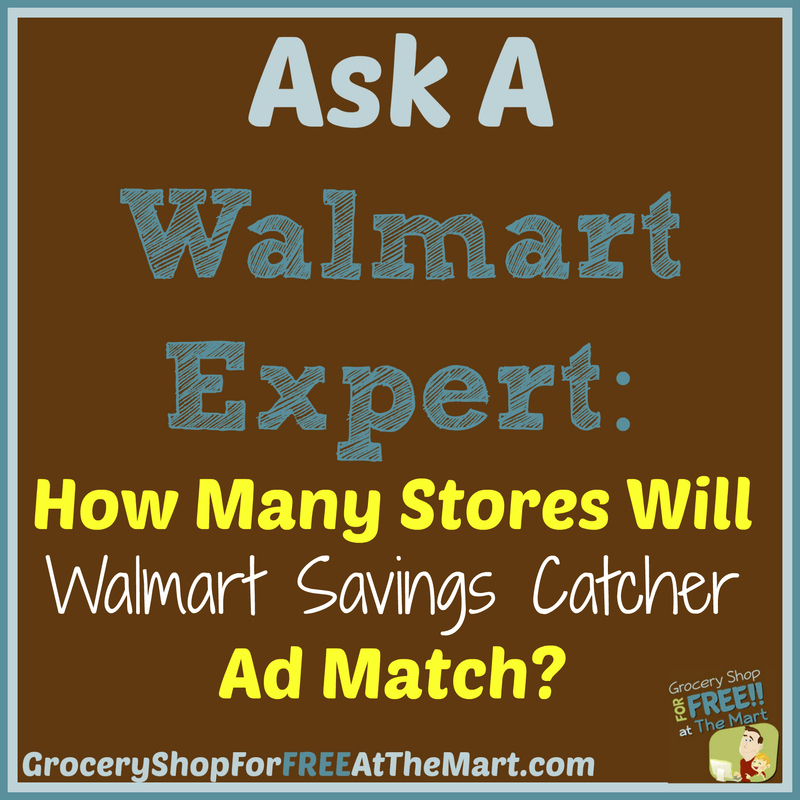 Walmart Savings Catcher is Ad Matching GENERAL MERCHANDISE! It doesn’t even stop there because they are also going to ad match select general merchandise as well. I’m not sure exactly what that means and what exactly will be matched but it’s just another way that Walmart is gong to save you money. UPDATE: Walmart has gotten back to me and said that the general merchandise catagories that are currently included are outdoor living consumables (e.g. fertilizer, bug spray) and stationery (pens, markers, crayons). So if you weren’t paying attention, that means your school supplies are getting automatically matched. 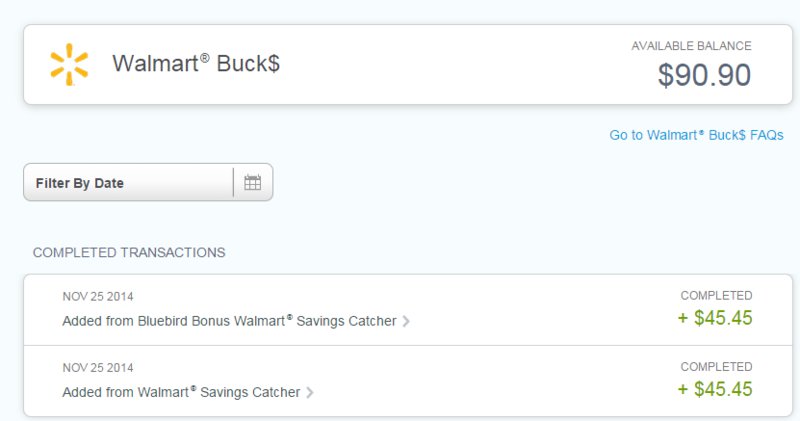 Walmart Savings Catcher is Integrated Into the WALMART APP! Those of us that were fortunate enough to live in one of the Beta areas can tell you that Savings Catcher is an absolute game changer. 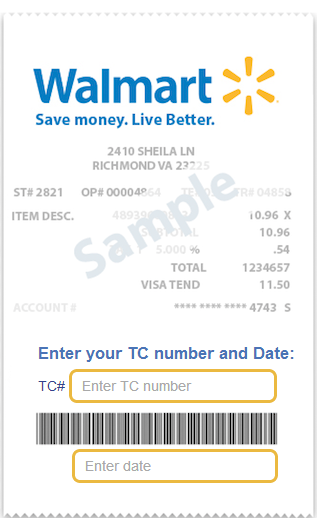 It is easy to use and I’ve already accumulated about $10 in rebates that I will probably use around Christmas time. I want to hear your stories! Did you use Savings Catcher? How did it work for you? How much did you save? Tell me in the comments! 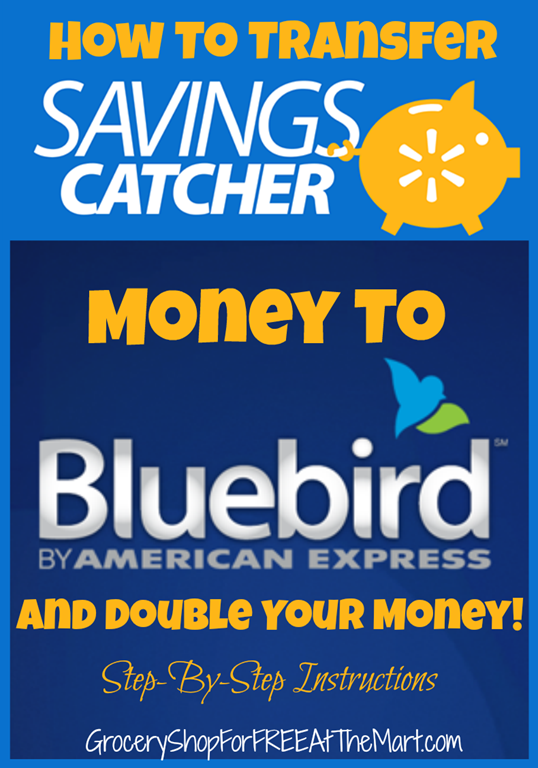 Walmart Savings Catcher Soon to be Available Nationwide! Unfortunately as awesome as this program was, it was only available in a few select markets but that is all about to change. 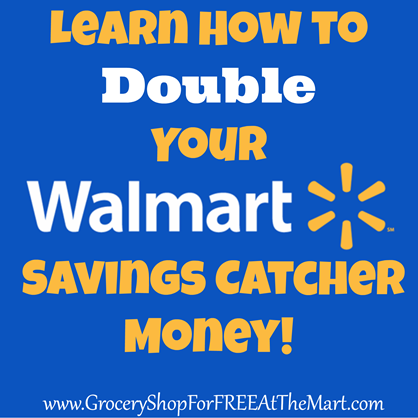 That’s right, Walmart has just announced plans to move forward with the Savings Catcher program nationwide! That means that soon the entire country can use the Savings Catcher program to ensure you are getting the best deals on your groceries no matter where you live! 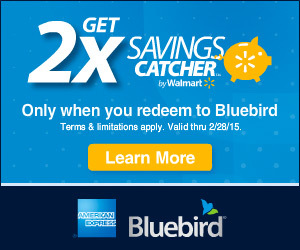 If you aren’t familiar with the program, you just go to the Savings Catcher site and log in to your Walmart account. Then you type in the receipt number and date from your last purchase at Walmart and it looks at all the local ads in your city and automatically gives you the difference if anyone has something on sale for cheaper than what Walmart sold it to you for. I’ve been using it for a while now and have already racked up over $5 in savings. 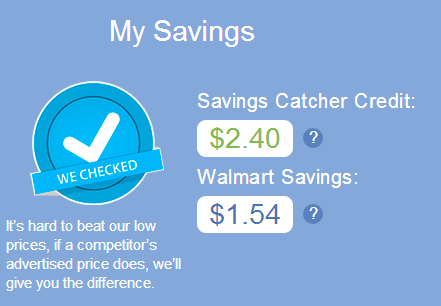 I’ve posted several times about Walmart Savings Catcher. (You can read the initial post here and read the interview I did with the launch team here) I thought you guys would like to see the savings that Savings Catcher caught for me. In the picture above you can see that I have uploaded 3 receipts so far but I have only gotten the results of 2 so far. Here’s the breakdown of the receipt from this shopping trip. I know these pics are a little hard to read but here’s basically what it says. Of everything I bought on this receipt I had 3 items that were cheaper somewhere else so they gave me $2.40 as a “Savings Catcher Credit”. It should also be noted that not only did they give me the difference but the also refunded me the extra amount I paid in tax. It was only $.08 but that is a pretty cool little nugget. They also showed my the items that I saved on by buying them at Walmart. The 3 items listed above are all Cesar dog food. Dollar General had them on sale for $.75 each but they were $.70 at Walmart so I saved $.05 per can by buying them at Walmart. In just 2 receipts I have already accumulated $2.40 in cashback savings that I can use on my next purchase or I can let this figure accumulate until the end of the year, at which time Walmart will just send whatever I have accumulated to my email whether I request it or not. Anyone thinking this would be an awesome “Christmas Club”? Just let these savings ride until the end of the year and have some bank saved up for a few presents!